A modern website capturing the essence of what it means to be a Cordwalles pupil. Opitimised for a great mobile experience by using the latest responsive technology. 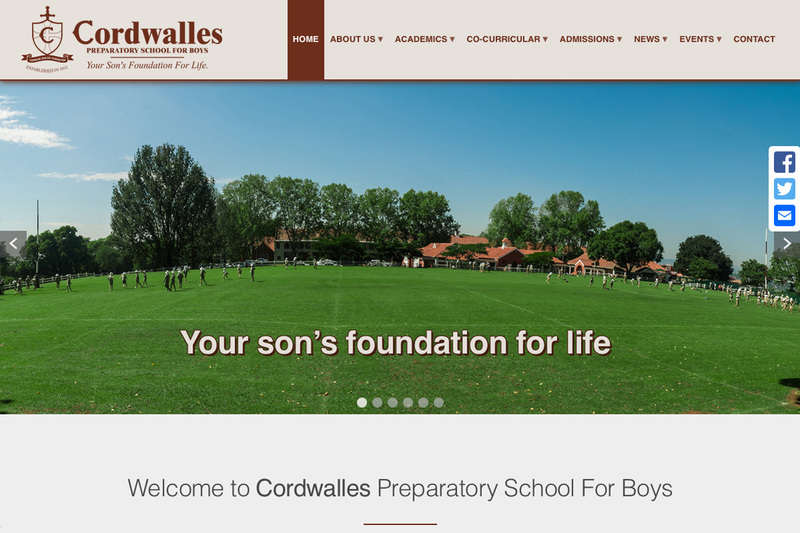 The marketing staff at Cordwalles have the ability to update various dynamic sections and pages of the website to ensure both prospective and current parents know everything they need to know about the school.